ALL BILLS TYPES ARE AVAILABLE TO PAY ONLINE! The Town is pleased to offer an easy and fast way to pay and/or view your real estate, personal property tax, sewer & water bills, and motor vehicle & boat excise tax bills online. We are supporting electronic presentment (viewing) and billing as a convenience for our customers and which is better for the environment. For most bill types, online presentment and payment eliminates the need to print and receive paper bills, thereby continuing our efforts as a green community. EFT/ACH is free to pay online. Convenience fees cover various administrative costs associated with accepting and processing online payments. The fees are automatically calculated and will be shown on the payment page, for your information, before you submit your payment. Fees are paid directly to the service provider, not to the Town of Provincetown, and are non-refundable. The Town of Provincetown receives only your bill payment amount. Fees will appear as a separate charge from the bill amount on your bank or credit card statement. Please note: this new service begins with, and goes forward from, our FY 2014 Real Estate and/or Personal Property tax bills, Water and Sewer bills, and any subsequent calendar year 2014 Motor Vehicle Excise bills. Any prior billing and/or payment activity that pre-dates 1 April 2014, is not available online, and must involve the Town of Provincetown, Collector's Office at (508) 487-7015. If you experience difficulty using online bill pay, please call the Town of Provincetown, Collector's Office at (508) 487-7015. If there is an error in the Credit Card charge, please contact Invoice Cloud at (877) 256-8330 option 3. Overdrafts and Account Errors will result in a $25.00 surcharge added to your account. 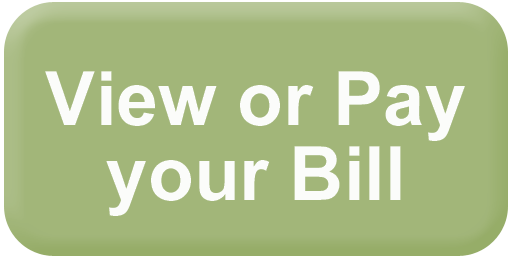 View Online Bill Pay Instructions and Frequently Asked Questions (PDF). Visit the Bill Pay, InvoiceCloud website.